Foldable Zips-One Crab Minnow Crawdad Shrimp Fishing Trap Cast Net. Be made of ABS plastic material, solid and strong, anti-beat, the steel balls inside are testing by precision instruments. Ensuring every lure¡¯s swimming stroke at maximum extent, the stroke is extremely beautiful1. 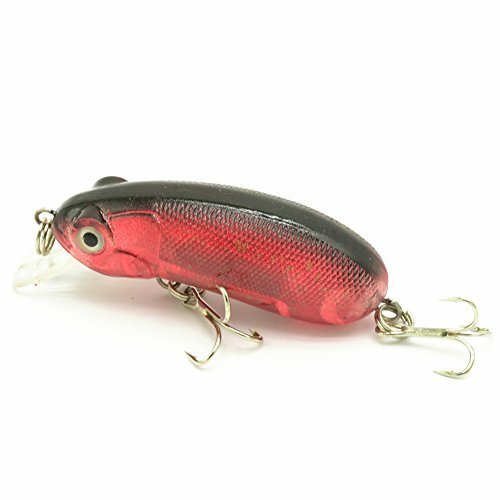 This lure has a steel ball inside to shift the weight. And the steel ball can move to the tail to improve the casting distance. Position in height is stable and smooth, not easy to twist which is benefit for casting.